Gorgeous LAKEFRONT BUILDING LOT IN LAKE HARBOR ESTATES- MAKE YOUR DREAM HOME A REALITY TODAY ! 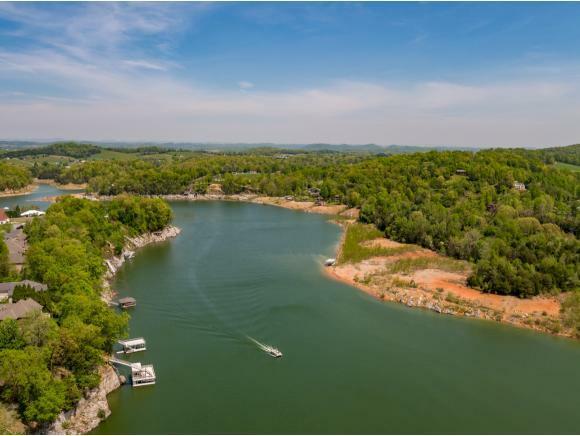 One of the best lake front lots available to purchase on Boone Lake main channel. 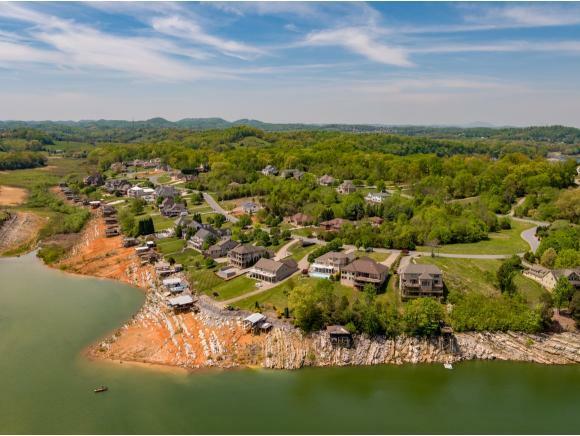 Long Range views and most convenient location anywhere on the LAKE.Neighborhood amenities include tennis courts, underground utilities , curb and gutters , city water , sewer and natural gas. THE GOOD LIFE IS HERE! . 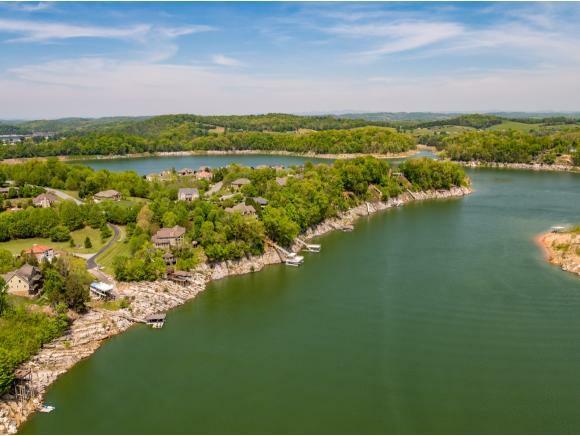 15 minute drive to TRI Cities Airport- 20 minutes to JCMC, ETSU or VA. 25 minutes to EASTMAN-30 minutes to Holston Valley Hospital in Kingsport. All information herein deemed reliable but subject to Buyers verification.